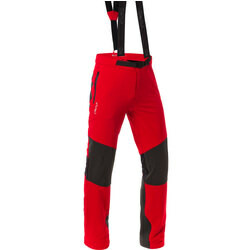 Dare to be different with our range of stylish French ski clothing. 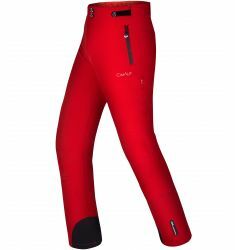 Designed at the foot of the Alps, tried and tested by alpine experts, CimAlp's range of stylish ski clothes and accessories is ready for the mountains. 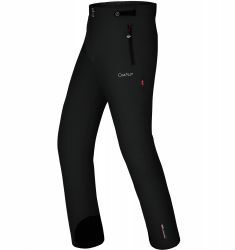 Whether it is ski jackets, ski trousers or insulating baselayers, CimAlp's collection of skiwear performs perfectly, thanks to our advanced design and specialist fabrics.